When you think of Disney, what often comes to mind are the world famous theme parks such as the newest Shanghai Disney Resort, or perhaps unforgettable movies like the very first feature animation film Snow White and the Seven Dwarfs. Cult classics such as DuckTales, Chip ‘n Dale Rescue Rangers and Gargoyles usually aren’t the first thing that comes to mind when you think of Disney, but it’s with these great titles that the company has dominated television animation for the past 30 years. Disney Television Animation started with One Hour in Wonderland. 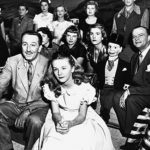 The company first dove into the television industry in the 1950’s when One Hour in Wonderland debuted as a television special hosted by Walt Disney himself. 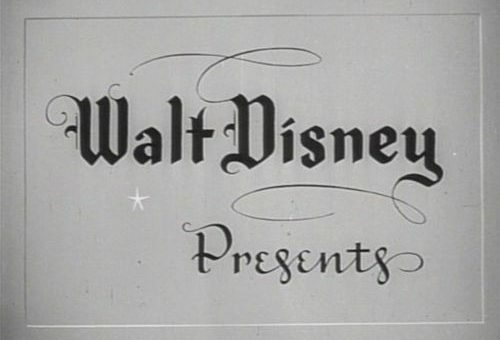 Walt was the first major film producer to venture into television, and he reaped the rewards with several regular television series. But one thing was missing for the man who brought the world the first feature animation film: an original animated television series. This started The Walt Disney Television Animation department in 1984. 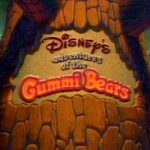 Gummi Bears, DuckTales, and continuing classics: The Walt Disney Television Animation Department. Michael Eisner was hired as the new CEO for Disney Production, and with a new CEO comes new ventures for a large company such as Disney. Originally, The Walt Disney Television Animation staff was told they could not use existing IP in the new shows, scrapping the idea of continuing Snow White’s story through the television medium. Instead we got Disney’s Adventures of the Gummi Bears, spawned from Eisner’s kids love for the Gummy Bear candy. After a few unsuccessful ventures, the studio finally was allowed use of prior IP, and in 1987, DuckTales was born. The show’s success created two spin-off series: Darkwing Duck and Quack Pack. 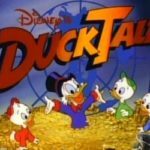 With the massive success of Duck Tales, a golden age of Disney Television Animation was born. 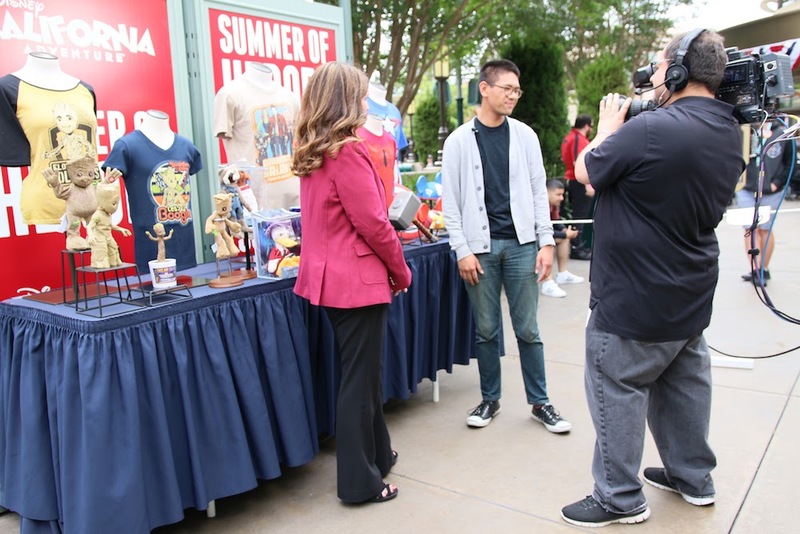 Because television isn’t confined to the roughly 90-minute window that a feature film is, the ability to use prior IP gave The Walt Disney Television Animation department the more time to develop characters and tell their stories. 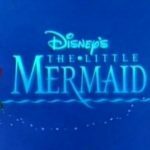 The Little Mermaid, Aladdin, and Lilo & Stitch are just some examples of extended stories that the television format have told before. 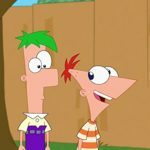 In 2011 the name of the group shortened to Disney Television Animation, and it continues to churn out new original favorites such as Phineas and Ferb, and story continuations like the latest Tangled: Before Ever After. With the greatest animation legacy in the world, Disney Television Animation seeks to continue that brand of storytelling and magic. Now, decades after the group was first formed, these modern artists manage a huge portfolio of stories to be told, along with ensuring the classic lifeblood of Disney animation shines. And they’re doing a darn good job at it. 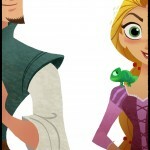 Want to share your Disney story on DisneyExaminer? 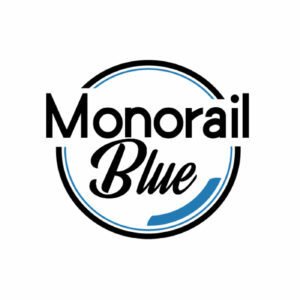 Check out our submissions page!